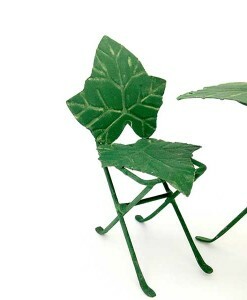 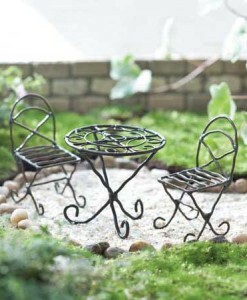 Fairies need somewhere to sit. 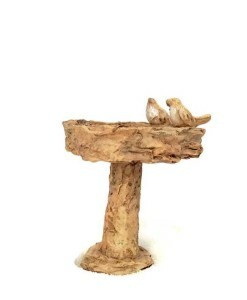 And birdbaths for their friends. 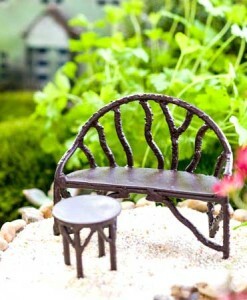 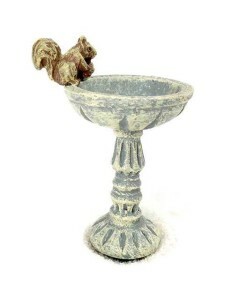 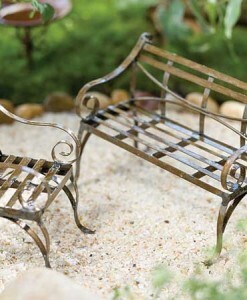 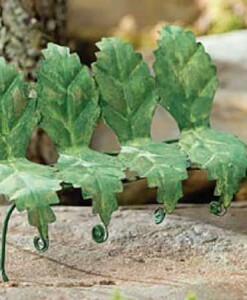 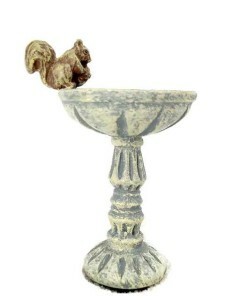 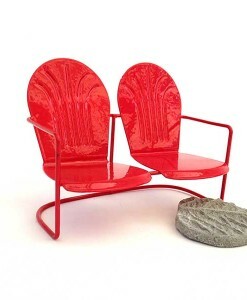 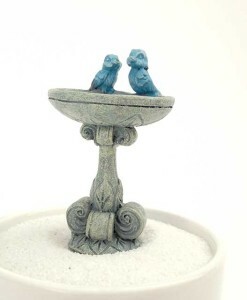 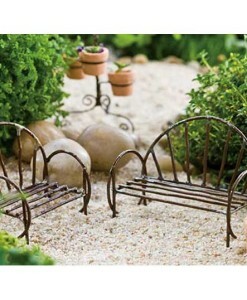 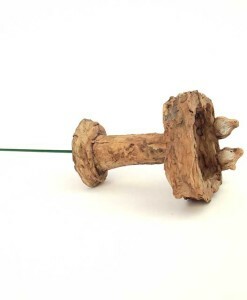 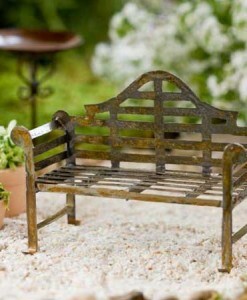 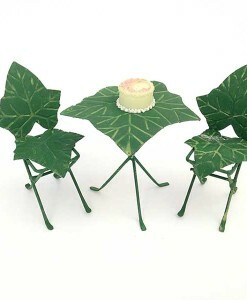 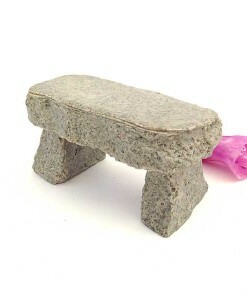 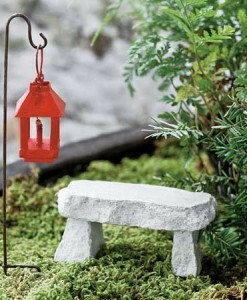 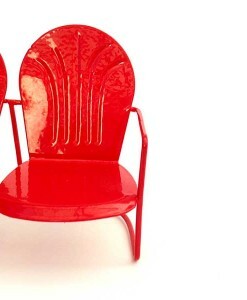 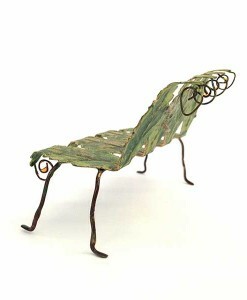 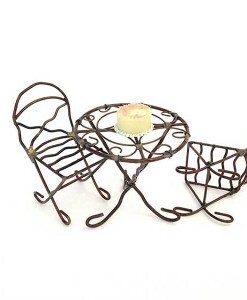 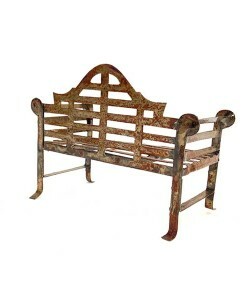 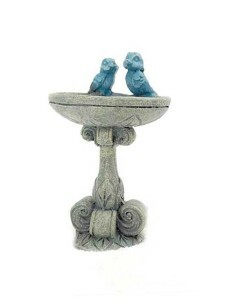 We hope you love our selection of miniature benches and birdbaths.